We do everything we can to stay fit and healthy but in this busy world, it’s hard to find time. Living a longer and healthier life is something we all want. For that, we keep our houses, pets and surroundings clean; in order to prevent the spread of bacteria or viruses. Whatever we do to ensure safety, remember that there are simple things that can cost us our life. Things as simple as going down the stairs or even sneezing could cause serious injuries, and in some cases, death.. In fact, statistics show that these activities are more likely to cause us harm than sharks. 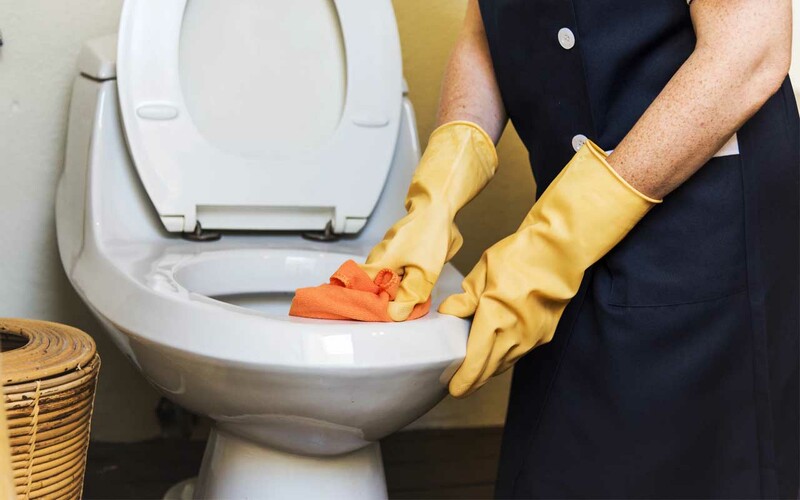 Here, we are listing 10 everyday activities that have the potential to cause serious injuries. 1. 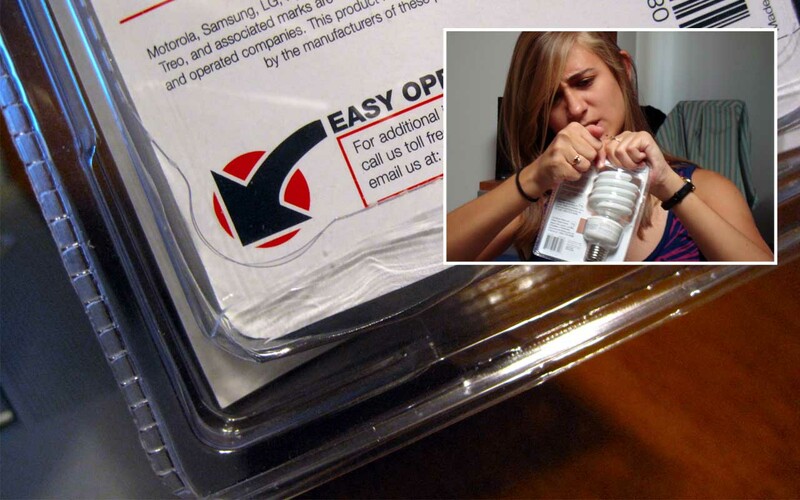 Rigid Plastic Clamshell Packaging causes at least six thousand people a year to wind up in emergency rooms with lacerations and puncture wounds. Also known as clamshell/oyster packaging, the hard shell plastic wrap is favored by retailers and manufacturers since it allows consumers to view a product while deterring theft. It also instills a subconscious feeling that the purchase is pristine; untouched by human hands. While the case is true, it is also responsible for many injuries. As a matter of fact, more than 6,000 injuries are attributed to oyster packaging. The packages are often made from hard-to-recycle polyvinyl chloride; causing health concerns to users. Another health concern is the dreaded “wrap rage”. Frustration from trying to open the packaging leads to the use of sharp objects in a fit of anger and impatience. This also causes cuts, which could be minor or major; landing some people in the emergency room. Even if someone successfully manages to pry it open with a sharp tool and not injure themselves, they still went through a stressful process that raises blood pressure. 2. People with longer commutes are prone to road rage. According to the Association of American Geographers, people with commutes longer than 30 minutes die earlier than others. Not only do long commutes take away your time and patience, it also takes time away from your total life span. Long commutes mean there’s less time for you to rest, relax or exercise; thus increasing stress and reducing satisfaction in life. 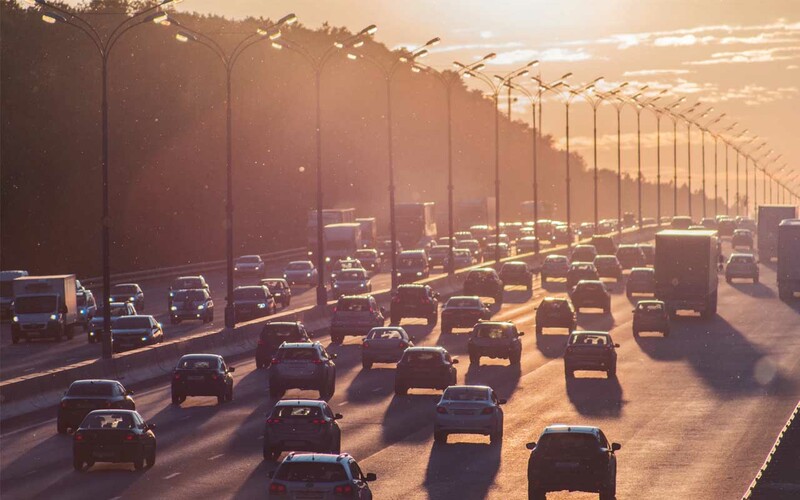 At the annual meeting of the Association of American Geographers, a report was submitted which shows that people with commutes longer than 30 minutes die earlier than others. Another study commissioned by the RACQ in Australia, and carried out by the University of The Sunshine Coast, monitored heart rate, anxiety and blood pressure under the various conditions. Researchers who conducted the study explain that this sort of stress on the road can have adverse effects up to six years later. The constant rise in blood pressure is a major contributor to heart disease; the leading cause of death in the U.S.. The longer a person’s commute, the more likely it is that they will have high blood pressure and a higher body mass index. 3. 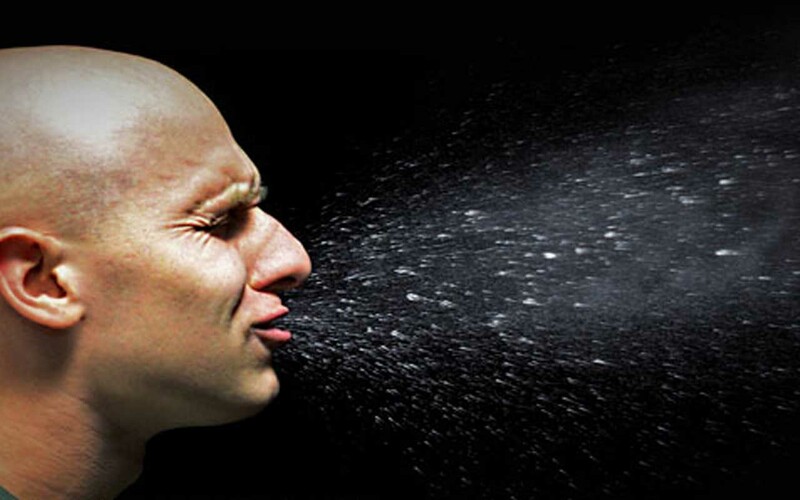 In rare cases, stifling a sneeze can cause serious injuries. The urge to contain a complex physiological reflex is something that is way beyond our control. It’s a reflex that is caused by an irritating substance or particle which passes through our nostrils, into the lining of the nose. These substances can trigger a release of histamine, irritating the nerve cells and thus making us look horrible in front of others. The sneezing is actually a signal sent by the brain to activate the muscles in the throat and the lungs to release a powerful burst of air through your windpipe. This powerful burst is to clear the irritating particles out of the nose. Even if we are only holding in the sneeze for a second, the force/pressure during that fraction of a second is so high that it can do real damage. The trapped pressure can damage your ears, and in some rare cases, can cause a brain aneurysm. There are many cases where people have ruptured their throat muscles, simply because they wanted to be polite and decided to hold the sneeze in. 4. There are more than 164,000 emergency room-treated injuries and 300 deaths in the U.S. every year from people falling off ladders. Trampolines cause about 100,000 injuries every year. As ridiculous as it might sound, death by ladder is more common than we imagine. According to the World Health Organization, the United States leads the world in ladder deaths. Every year, more than 164,000 emergency room-treated injuries and 300 deaths in the U.S. are caused due to people falling off of them. The report also suggests that the victims were using the ladder improperly, using a faulty or defective ladder, or were simple being careless.. Of those who were injured while using a ladder, 77% of the victims were male and the most common type of injury was fractures. Trampolines on the other hand are responsible for about 100,000 injuries every year. Statistics show that between 2002 and 2011, more than 1 million people landed in emergency rooms related to trampoline use. 93% of the victims were children under 16 who suffered broken bones. 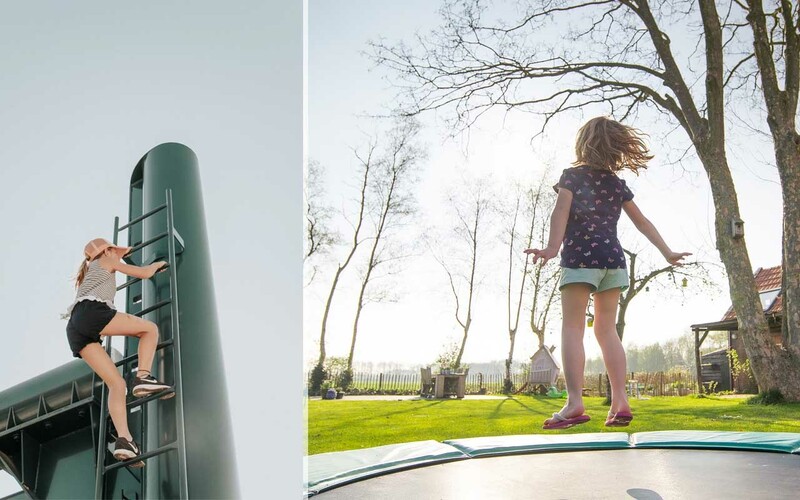 Statistics also show that smaller children bear the greatest likelihood of injury when multiple people jump at the same time and 15% of injuries on trampolines happen to children younger than 6. According to the Foundation for Spinal Cord Injury Prevention, Care & Cure, one in 200 injuries leads to permanent neurological damage. 5. Flip-flops are among the most dangerous shoes you can wear. Summertime calls for flip-flops. Most women wear the shoes with so little support and don’t think about the long-term effects it can cause. While they might be comfortable for daily usage, there are many disadvantages to them. Experts say flip-flops are among the most dangerous shoes out there. They lack support that can cause critical problems in the arch and heel of the foot, as well as exposing the feet to bacteria, viral and fungal infections. Studies show that they can also cause bone problems and make you extra clumsy. Flip-flops increase your risk of tripping and can also mess with your posture. In fact, any super-flat shoe that doesn’t bend like your foot does when you walk barefoot alters your biomechanics and affects your posture. Experts suggest that if you plan on wearing flip-flops, shop for brands that offer arch support and also wear them occasionally instead of continuous usage. 6. Texting can cause long-term damage and can be hazardous to your health if you are driving. The process of sending text messages or instant messages through social media is a popular feature used by young adults and teenagers. While the method of communication is an important part of life, a study found that obsessive texting is linked with severe pain in the neck and shoulders. With the help of infrared cameras, motion analysis and heart rate monitors, a team of experts studied several individuals. The results showed that the way the body is positioned while texting is putting the younger generation at risk for some overuse injuries. Texting is also attributed with many injuries and deaths. The common activity is so important for some that they believe they can text and drive at the same time. By doing so, they are not only putting their lives at risk but also other innocent people. According to the Department of Motor Vehicles, 26% of all car crashes involved cell phone use. At least 9 people are killed every day because of a distracted driver and another 1,000 injured. 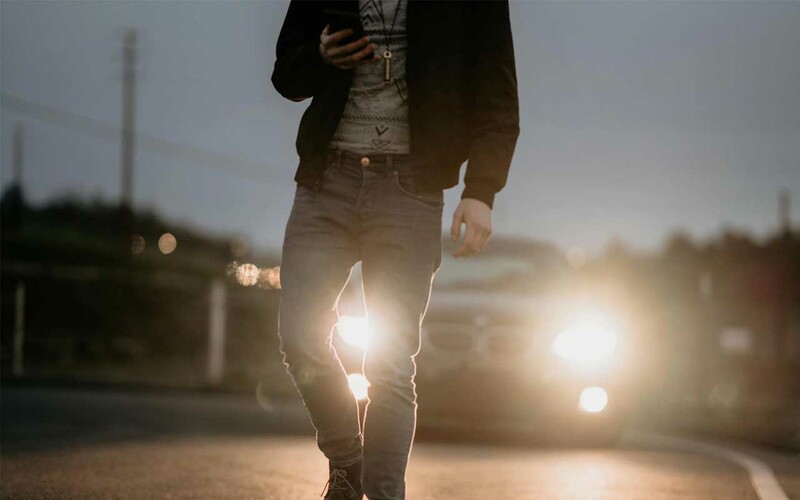 A 2015 poll showed that 42% of teens admitted to texting while driving. It is also one of the leading causes of death among teenagers. 7. 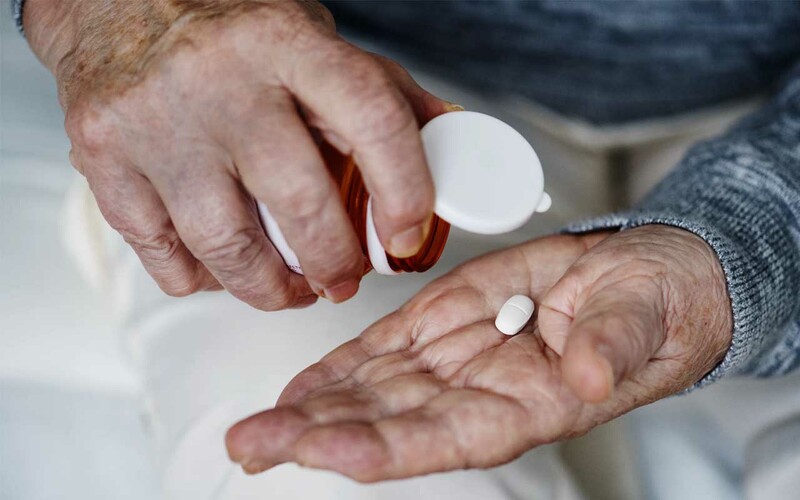 Taking medication for non life-threatening illnesses can reduce life expectancy. The study found that people taking PPIs (Proton Pump Inhibitors, a popular heartburn medication) for a year or more had a 51% increased risk of premature death. 8. Shoveling snow can lead to cardiac arrest or a heart attack. As crazy as it sounds, shoveling snow can sometimes take a turn for the worst. According to experts, physical exertion during extremely cold temperatures can be a deadly combo. In 2016, 20 people suffered either a cardiac arrest or a heart attack while shoveling snow. The victims were mostly middle-aged men who died while shoveling snow or shortly afterward. According to experts, the mix of intense physical exertion and extreme cold weather can constrict blood vessels; putting one at risk. The most dangerous kind of injury that can result from the winter chore is a heart attack. 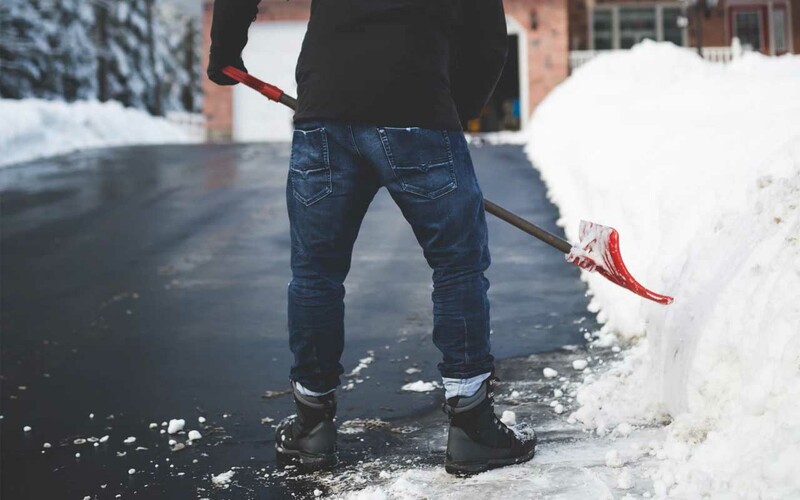 Approximately 11,500 visits to the emergency room are made every year due to snow shoveling injuries. A 17-year long study found that the injuries varied from fractures, soft-tissue injuries and cardiac symptoms. The report which was released in 2011 also shows that during the 17 year study, there were 1,647 snow shoveling-related fatalities. 9. The CDC reports that bathrooms are responsible for thousands of accidents every year. Bathrooms can be a dangerous place; especially for women, according to a new report released by the CDC. An estimated 234,094 nonfatal injuries are recorded every year in the U.S., with two-thirds of accidental injuries happening in the bathtub or shower. Researchers used emergency room data on accidental, nonfatal injuries to study the mishaps near the bathtub, shower, toilet and sink. 9% of the total injuries were also caused when people were over exerting themselves on toilets. The stats also showed that 81% of the injuries were caused by falls, and that women were more vulnerable than men. 10. This unique fruit consisting of mainly of carbohydrates has many health benefits but is also the reason for more than 100 hospital visits every year. Often called “alligator pear”, the yellow-green flesh inside an avocado is very nutritious and contains a wide variety of nutrients. They contain Vitamin K: 26%, Folate: 20%, Vitamin C: 17%, Potassium: 14%, Vitamin B5: 14%, Vitamin B6: 13%, Vitamin E: 10%, as well as small amounts of magnesium, manganese, copper, iron, zinc, phosphorus and vitamins A, B1 (thiamine), B2 (riboflavin) and B3 (niacin). The nutritious fruit however is also a reason for many to visit the emergency room. Studies show that avocado-related visits to the emergency room has risen in the past few years. Improper handling while cutting avocados was the main reason for these injuries. 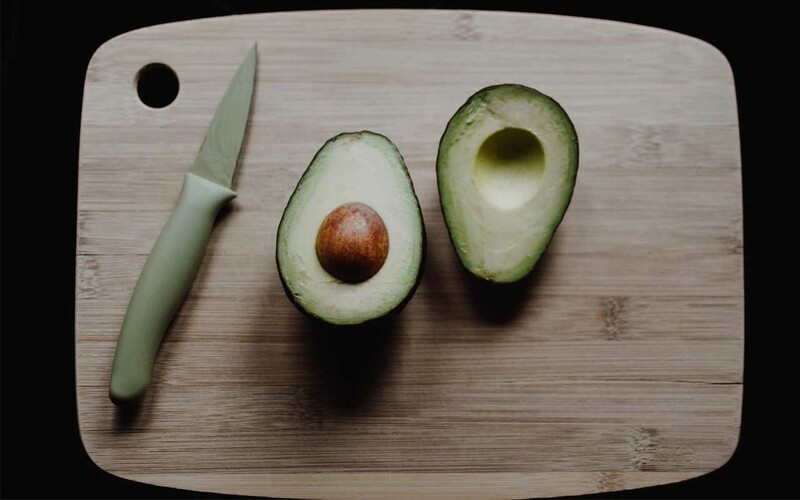 The injuries are so common these days that doctors call it “avocado hand” – injuries from failed attempts to cut an avocado. It is estimated that more than 100 people manage to slice their hands or fingers by mishandling the fruit.